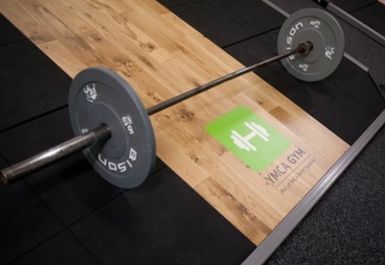 Welcome to YMCA Gym, we have recently undergone major refurbishment and have new fitness/changing facilities. 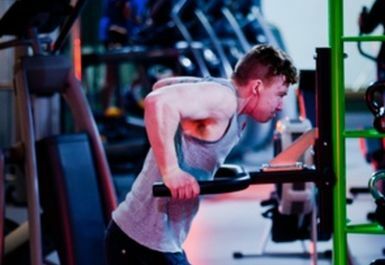 YMCA Gym is fully equipped with a range of cardio machines including AMT's, bikes, treadmills, rowers, elliptical x-trainers and a stepmill. 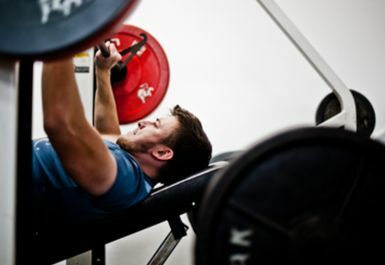 There are 12 SportsArt resistance machines and a Functional Rig in the Main Gym. 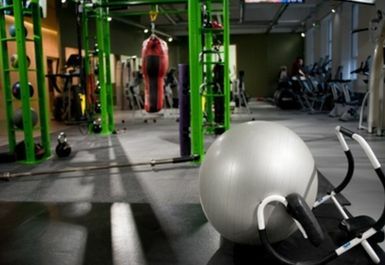 We have a separate functional area with 16 Spinning bikes, power sled, kettlebells, barbells, VIPR's, mats, medicine balls, free standing punch bag, etc. 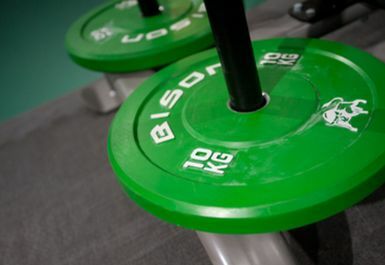 We also have a separate Free Weights area with a range of fixed and plate loaded strength machines, 2 sets of rubber dumbbells ranging from 2.5-50kg and a separate lifting area with a range of Olympic bars and plates, benches, Lifting platforms/racks and Smiths machine. 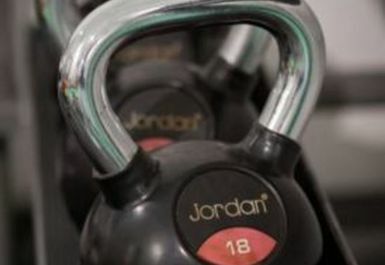 We have 40+group exercise classes per week in our new mirrored fitness studio on the 1st floor. YMCA North Tyneside is located on Church way, in the centre of North Shields. North Shields Metro station is only a few minutes walk away and is covered by various bus routes. 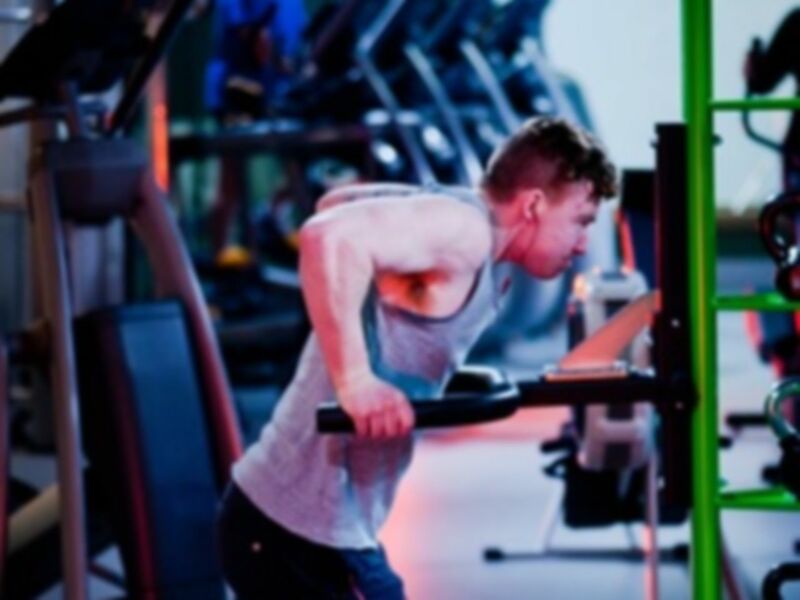 Great gym with friendly staff, regular people train here and get to know each other, as long as it’s not busy all type of Equipment is available to use. 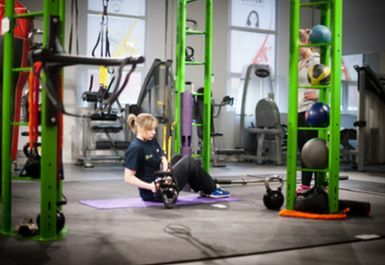 Really friendly staff, great equipment and multiple rooms to choose from, downside is when busy not a lot to choose from. 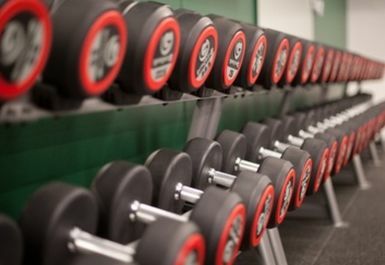 Free parking for an hour, had a nice feeling to the gym, equipment nicely set out. was not many there at the time i went which was early evening so no problem getting onto the equipment. 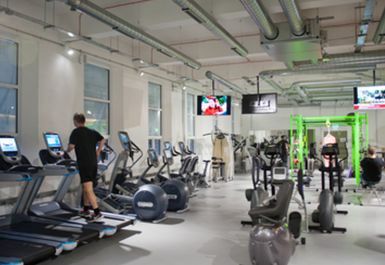 Great Gym with great staff, a lot to choose from with different rooms, when busy hard to do what you were planning to do though. 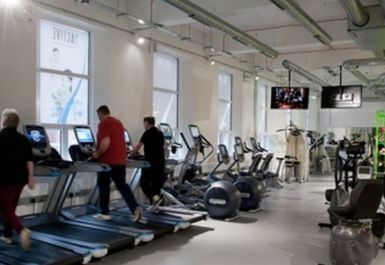 Such a Great gym with a lot of regulars, I use this gym nearly every day because it’s choice of facilities and rooms.